Phenomenal stuff. Revealing, incisive, devastatingly witty … why can’t every paper be the Indo? 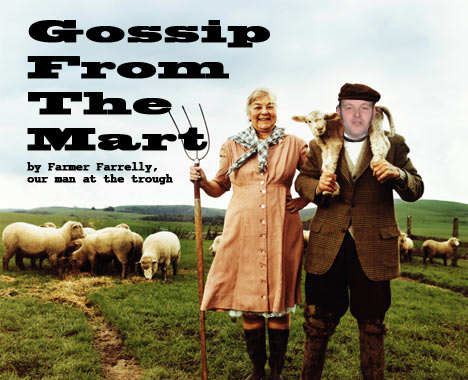 This entry was posted in Gossip From The Mart and tagged Ireland, Our Man At The Trough, Piss-poor Journalism, RWC 2011, The Inky Rag by dementedmole. Bookmark the permalink.